What is Aortic Valve Repair Surgery? During aortic valve repair surgery, also known as heart valve repair surgery, an aortic valve that is not working properly is repaired so that it can open or close the way that it is supposed to do so. Aortic valve repair surgery can be used to treat conditions like valve stenosis, bicuspid aortic valve, and congenital valve disorder. It can also be used to treat valves that are damaged due to conditions like rheumatic fever or a bacterial infection. 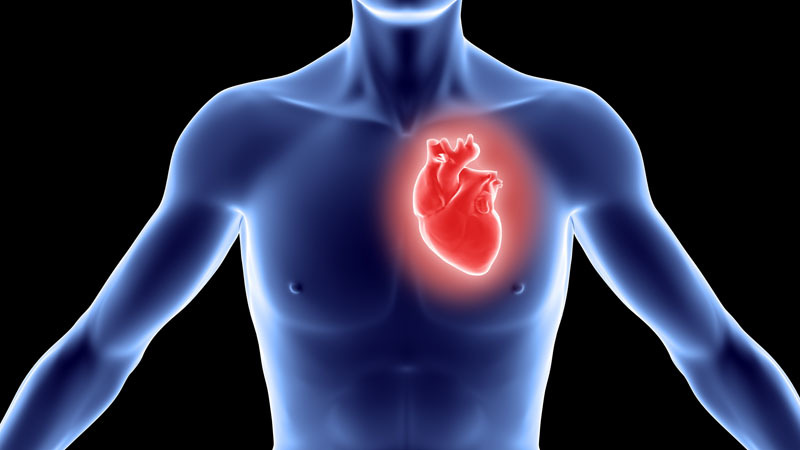 There are no non-surgical or surgical alternatives to aortic valve repair surgery. Aortic valve repair surgery is performed with general anesthesia, which means that the patient is completely asleep and unaware during the procedure. 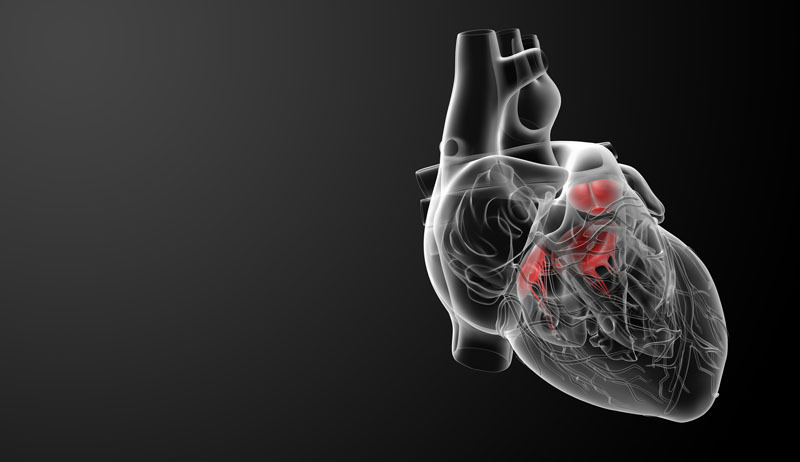 Some complications can arise from aortic valve repair surgery, including infection, bleeding and a negative reaction to the anesthesia that is used. Some patients may also experience scarring following the procedure. There is a 3 to 5 percent mortality rate involved with this procedure. The total recovery time for aortic valve repair surgery is six to eight weeks.